FEATURE || Fashiola.co.uk | Your Daily Dose of Style. 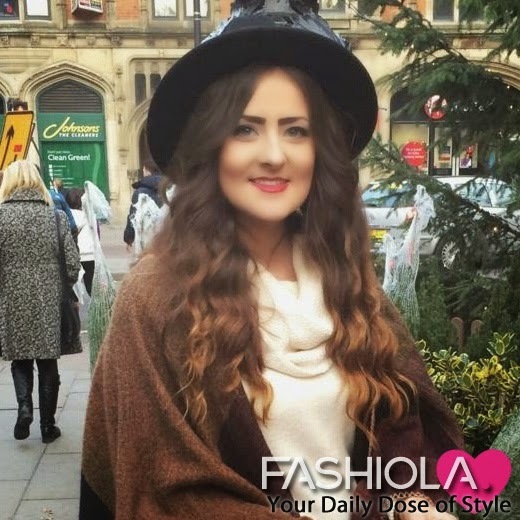 This week I was lucky enough to be featured on Fashiola.co.uk website! 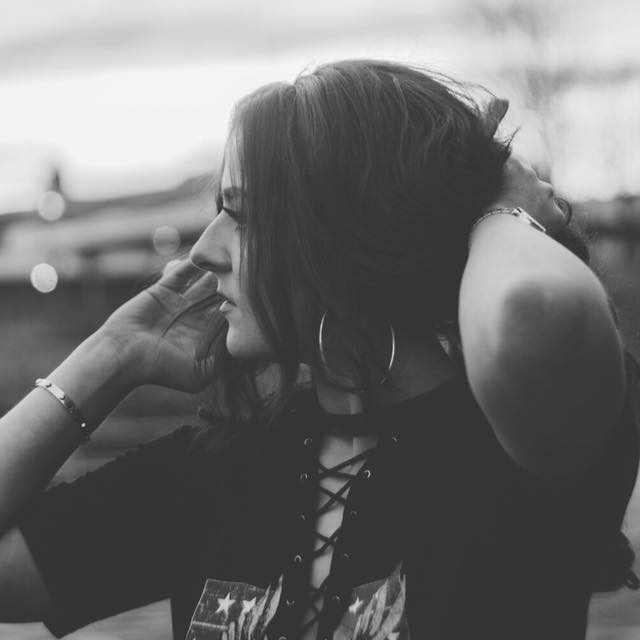 They also have a fashion blog on the website which is full of news on trends and offers they also feature top UK guest bloggers which I have been featured this week! Thank you again Fashiola for the lovely feature!